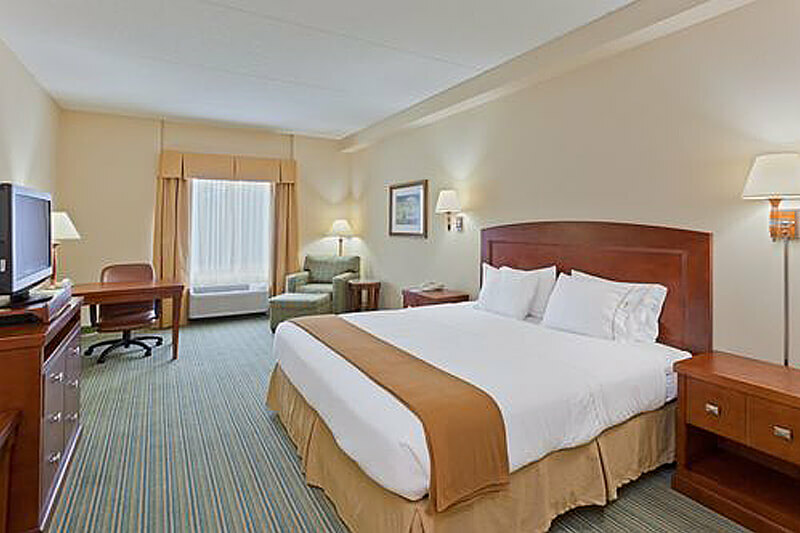 Convenient to the charming cities of Rehoboth and Dewey beaches, the Beach Boutique Hotel offers spacious, stylish accommodations with a friendly and courteous staff ready to help you achieve some much needed R&R. The award winning Rehoboth beach & boardwalk is just over one mile away. We are within walking distance to the Tanger Outlets and a short drive away from acclaimed breweries and restaurants such as Dogfish Head, Iron Hill and Beach Nomad Brews. 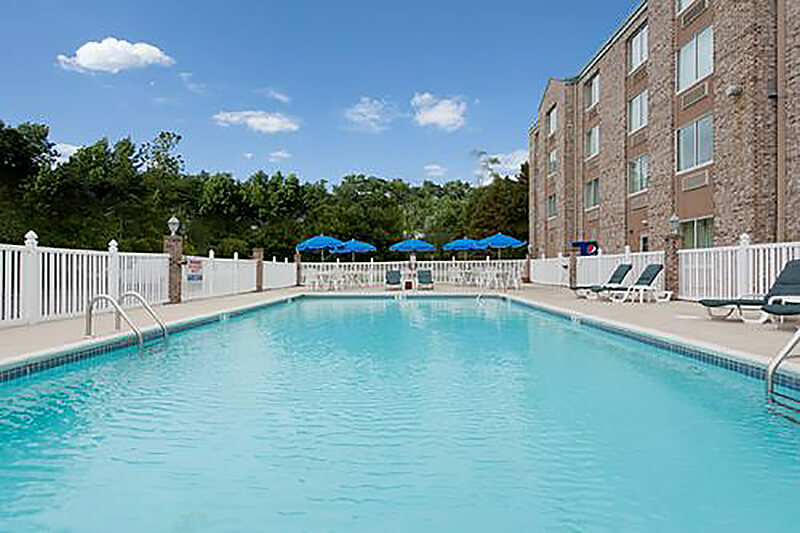 In addition to our hotel’s location near Rehoboth Beach, we’re just a short drive from the Cape-May Lewes Ferry and Sports at the Beach Complex. 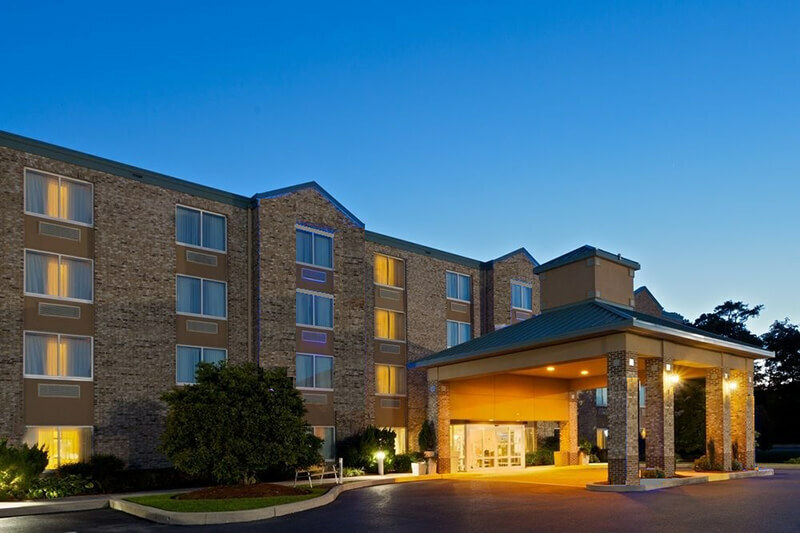 We offer a variety of amenities including free continental breakfast, free high-speed wireless internet access, free parking, an outdoor pool, fitness room and more. Give us a call or visit our accommodations page today and make Beach Boutique Hotel your new favorite place to stay!